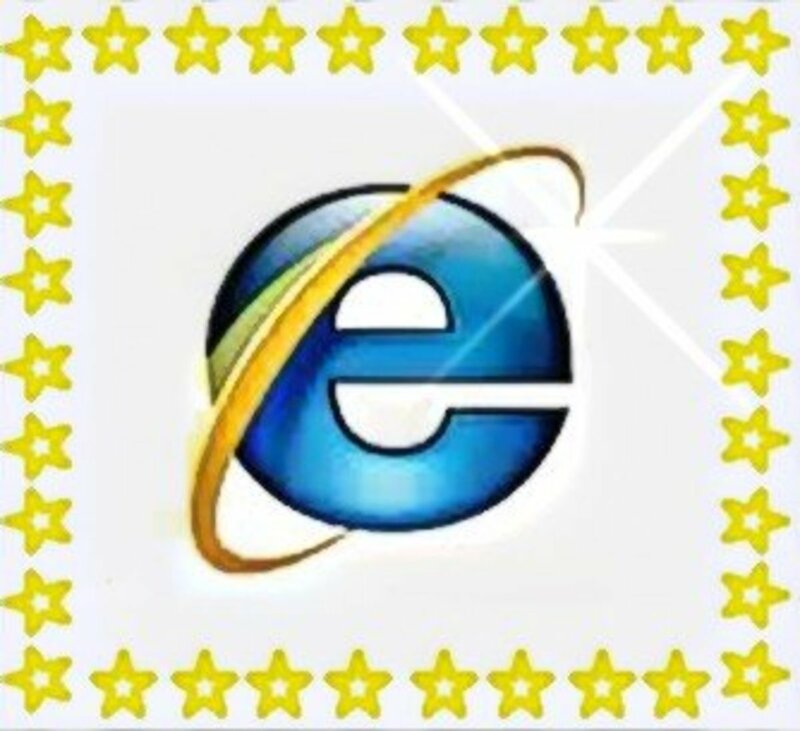 While not quite as well-known as Internet Explorer, Mozilla Firefox is currently the third most popular web browser on the market. If your family computer is installed with Firefox, then you may be looking for ways to filter online content for younger users. While there are no built-in parental controls for Firefox, there are many other ways to make web browsing on Firefox safe for children. This article looks at two of the most reliable options: Firefox add-ons and the Microsoft Family Safety Filter. You may be wondering what an add-on is and how to install one on your computer. 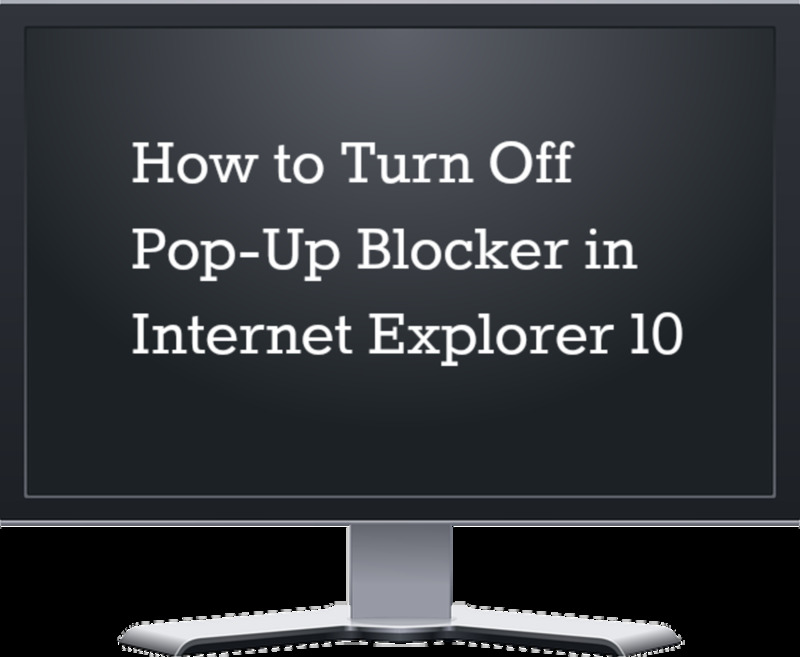 An add-on is a mini program that works within an Internet browser. Unlike regular, full-size programs such as Microsoft Word, they can't be launched independently from the Start Menu on your computer. Instead, Firefox add-ons can only operate while your browser is open. 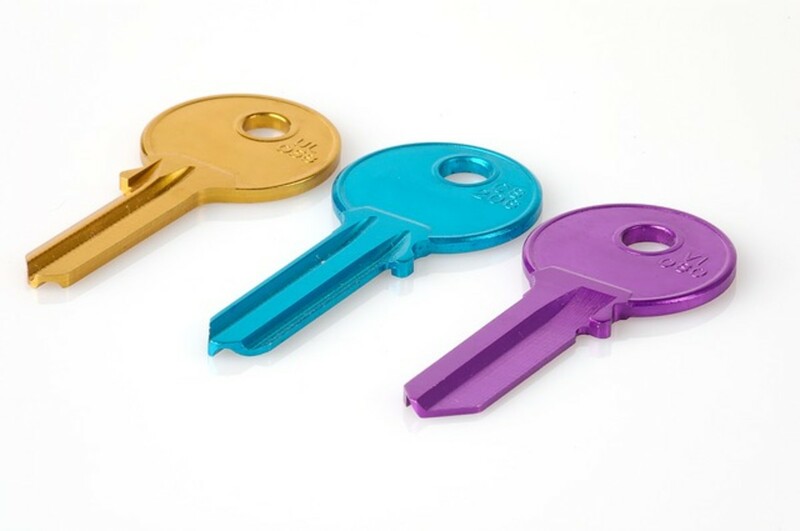 Due to their size, add-ons are limited and can usually only perform very specific tasks, like saving links, disabling ads, and translating on-screen text. Where do I download Firefox add-ons? Thousands of Firefox add-ons are already available from the Mozilla Firefox website. Here you'll also find reviews and ratings for each add-on, as well as a full description of its features. You'll quickly notice that most of them are free. 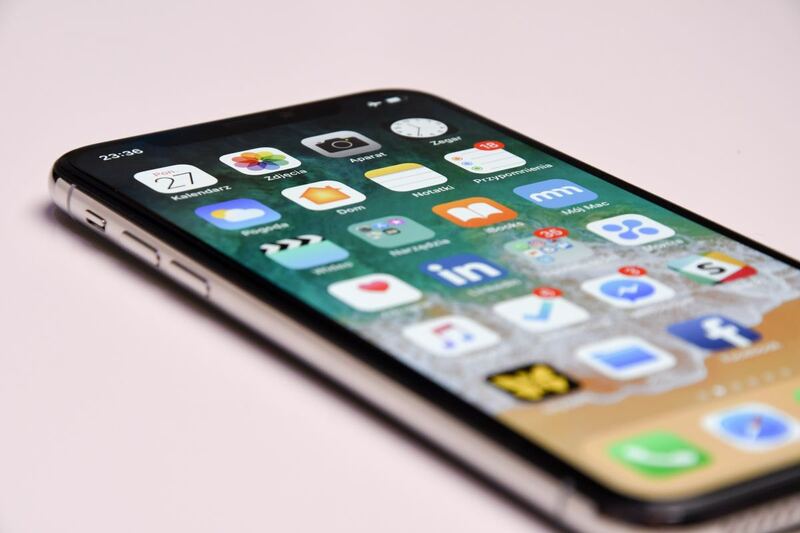 While some developers will suggest making a small donation, many privacy or parental control add-ons can be downloaded quickly and easily free of charge. Once you've opened the Firefox add-ons website, you'll see a list of available categories on the left side of the screen. If you're looking for a specific type of add-on, use these categories to narrow down your search. Once you've found an add-on you like, click the Add To Firefox button on the webpage, then click Install in the dialog box. You will then be asked to restart your browser so that the add-on can be properly configured. The Add-Ons tab in Firefox. How do I view installed add-ons in Firefox? To view a list of add-ons currently installed on your computer, click Tools in the Firefox menu bar, and then select Add-Ons. 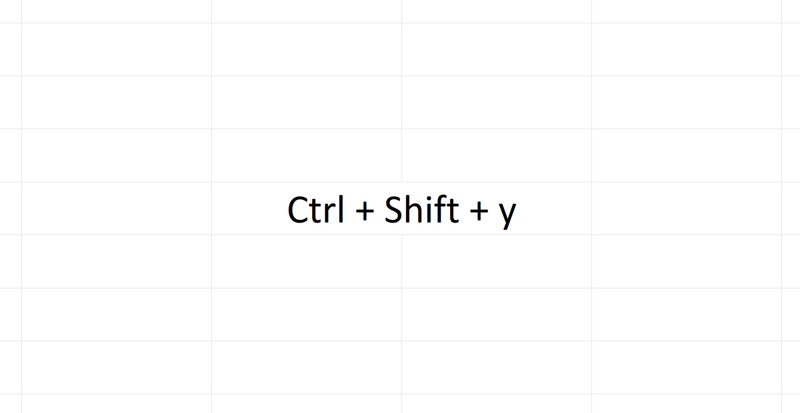 Alternatively, you can press CTRL-SHIFT-A. This will launch the Firefox Add-Ons tab, which allows you to enable, disable, or remove add-ons from Firefox with the click of a button. You can also customize options (such as search filtering) for any add-on with the Options button available. There are currently over 1000 privacy add-ons available from the Mozilla Firefox website. Here are four popular ones that are easy to download and will help block offensive content. This well-rated add-on includes several customizable options for blocking offensive content. It has a profanity filter that eliminates offensive text from websites, and allows you to configure Firefox so that only certain websites can be viewed by users. Once you approve of a site, you can add it to a "Whitelist" using the built-in filter. Using the add-on options, you can also create a list of blocked keywords that are inaccessible to users. If your child types a blocked keyword into a search engine, Firefox will immediately reroute the browser away from the search results. FoxFilter is another one of the most popular add-ons for Firefox users. Like ProCon Latte Content Filter, it allows you to block specific websites, as well as the search results for certain keywords. You can add as many keywords as you like to the customizable list of blocked content. While add-ons are an effective way to block websites for young children, more sophisticated users may learn how to disable their settings. FoxFilter allows you to protect your settings using a password, so that they cannot be disabled. It's also one of the more versatile parental control add-ons since it is fully compatible with Windows, Linux, and Mac OS. This add-on categorizes websites using on-screen traffic lights: red for dangerous, yellow for potentially dangerous, and green for safe-to-visit. When you or your child view search results on popular search engines like Google, Yahoo, or Bing, the traffic light icon will appear next to each result. You can then use the WOT ratings system to determine whether a site is appropriate for younger users in the household. Think WOT as a warning system which determines the quality and reliability of search engine results. Parents can teach their children never to click links with the red traffic light next to them. And since WOT is crowd-sourced, anyone can submit their own reviews of online content, making the Internet safer for other users. If you have young children who regularly use the web, it's a good idea to disable ads and pop-ups to keep their online experience as safe and clutter-free as possible. Adblock Plus is one of the best and most frequently downloaded add-ons for blocking online advertising. 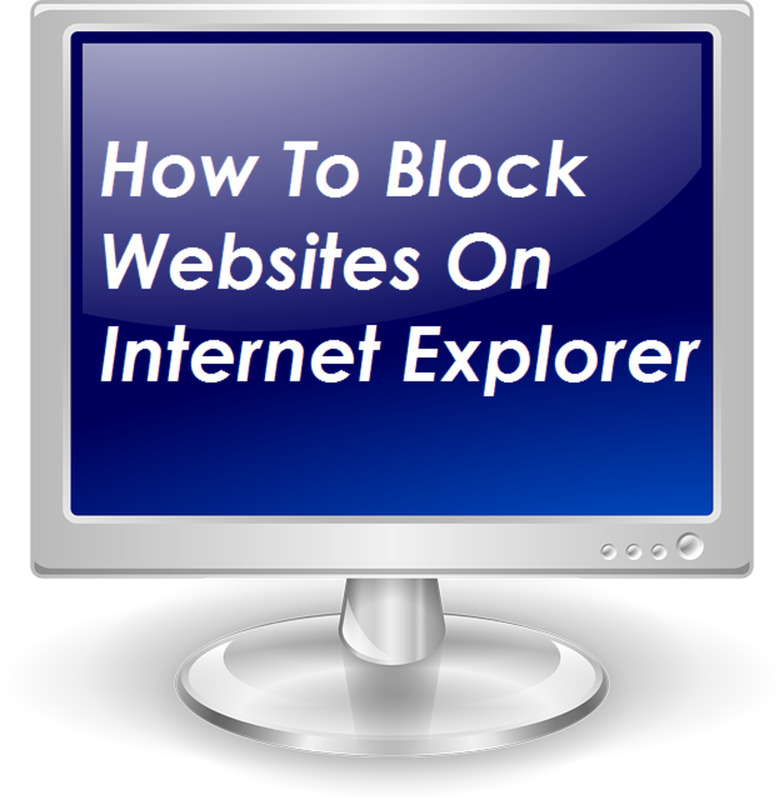 You can choose to block it all, or only certain scripts and Flash images. Whatever your preference, this must-have add-on will customize your browser so that's safe and far less intrusive for younger users. 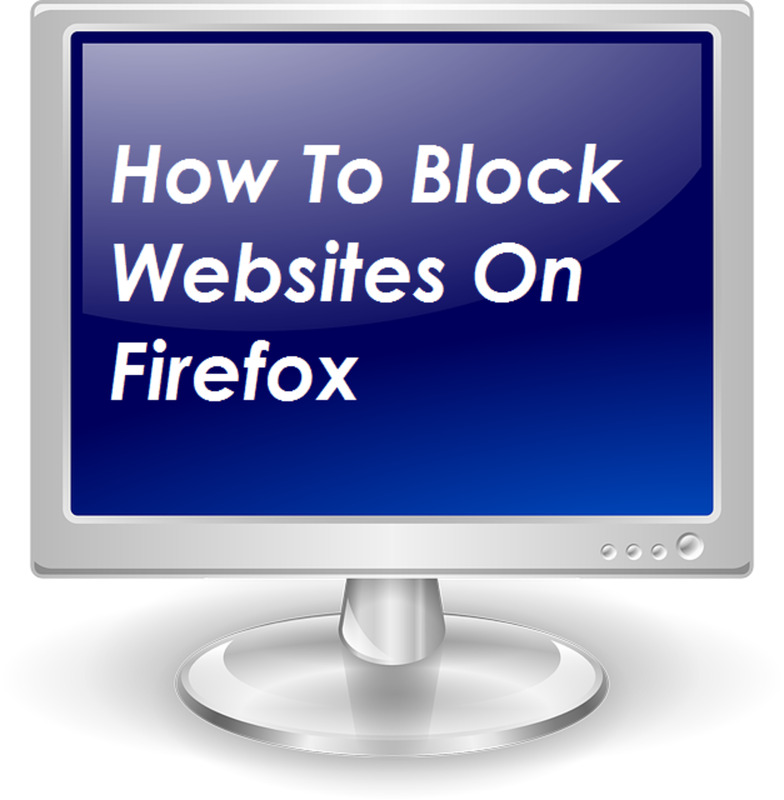 If you're not a fan of add-ons, then there are other ways to filter online content and block websites on Firefox. Windows users can take advantage of the Family Safety Filter software, which can be downloaded as part of Microsoft Essentials package from the official website. 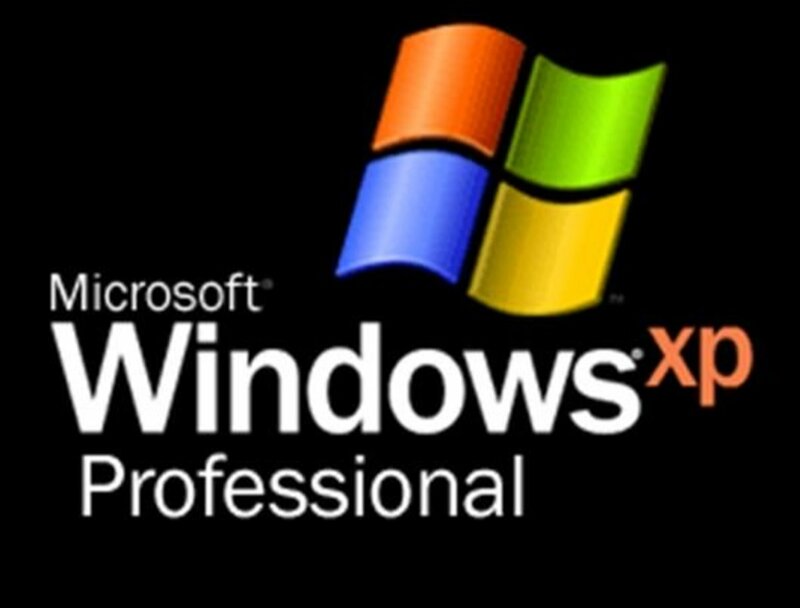 To use this software, you'll need a Microsoft account, as well as accounts for each user (ie. each child) that regularly uses the computer. 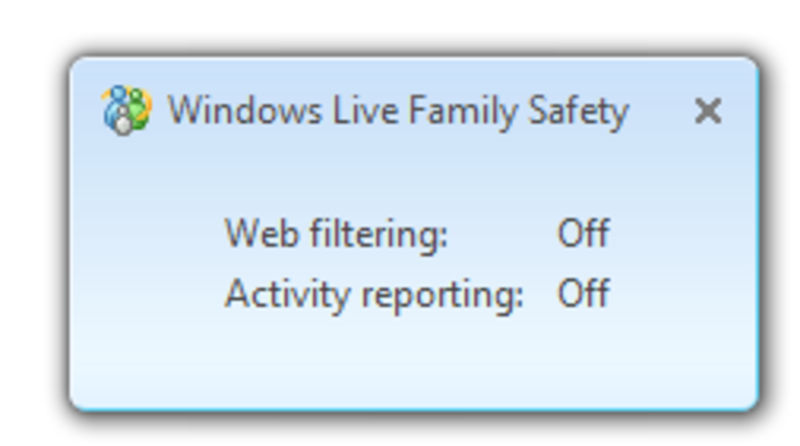 The Family Safety Filter software allows you to monitor the Internet activity of each user linked to the parent account. You can set a specific filtering level (Strict, Basic, or Custom) based on your preference for each child. This will ensure that children will not have access to adult content on the web. Lastly, you can monitor your child's Internet usage using the software. Your account will contain an activity report for each additional user, including a list of websites they accessed within a specified period. You can use this report to change the filter settings and make sure your child is only visiting kid-friendly websites. Do you use Firefox add-ons to filter online content? Useful Firefox Tips. Voted up.